Cosimo Taurino Farm in Guagnano, a small town in Salento, from generations produces fine wines of superior quality. 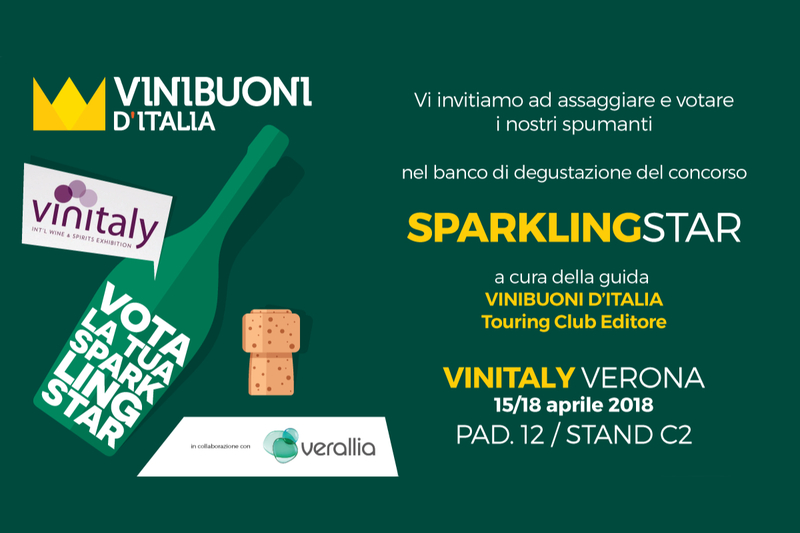 By the loving care for the vines and for the land are obtained red, rosé and white wines of Salento by fine workmanship, from grapes vinified using traditional techniques. 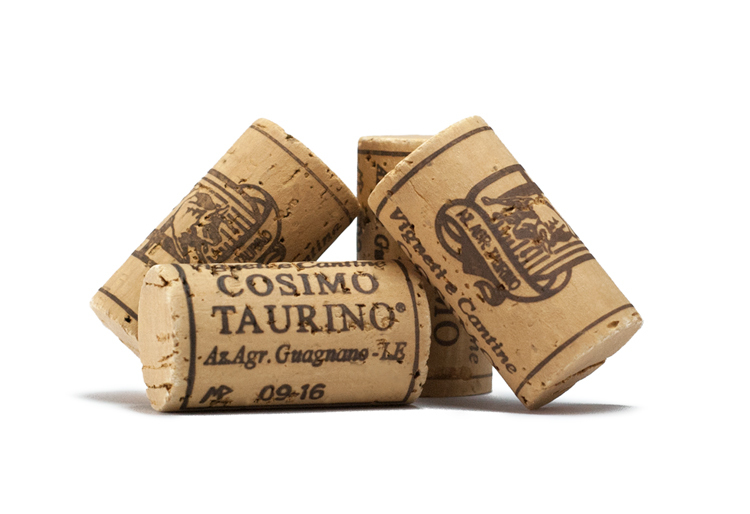 Thanks to Cosimo Taurino, a man of great values and founder of the Farm in 1970, are created strong and immediate, generous and soft wines. Today the family continues to produce its wines known and respected around the world. born important and prestigious wines that the Taurino family produces from seven generations by selecting only the best grapes and making wine according to tradition. Cosimo Taurino was the founder of the Farm that since 1970 produces only great wines in the name of a quality policy which inspired the work of this great man of the South. Today, the historical worldwide known family business is run with hard work and commitment by Cosimo’s wife, Rita, their daughter Rosanna and her husband Fernando Antonio. Together with a team of skilled employees, they personally manage and take care of all the company’s business sectors. Open to technological progress but faithful quality imperative, helping to keep alive the memory of the devotion, fidelity and intelligence of the founder Cosimo Taurino.